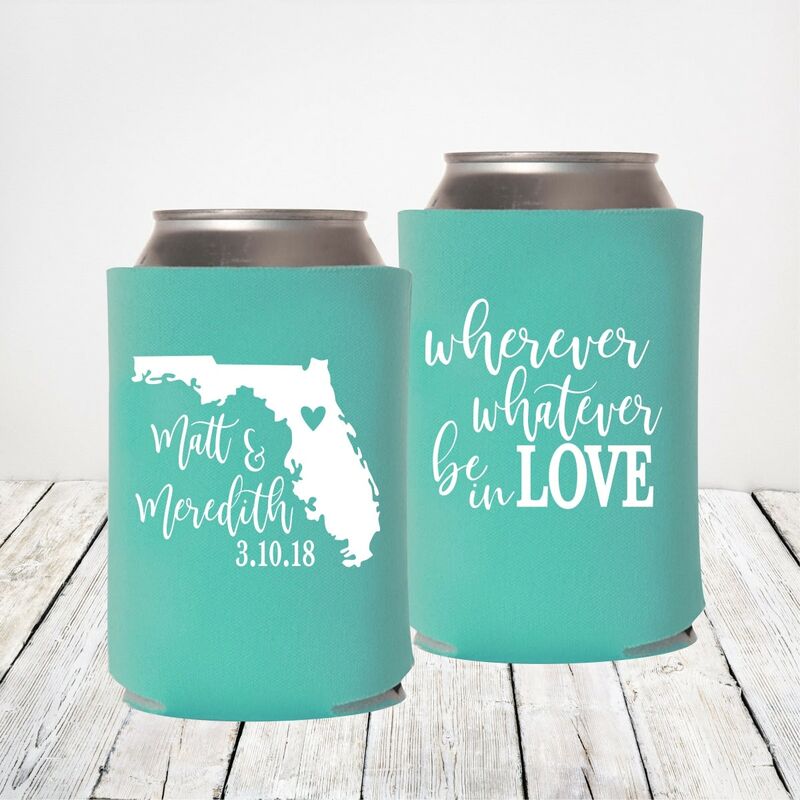 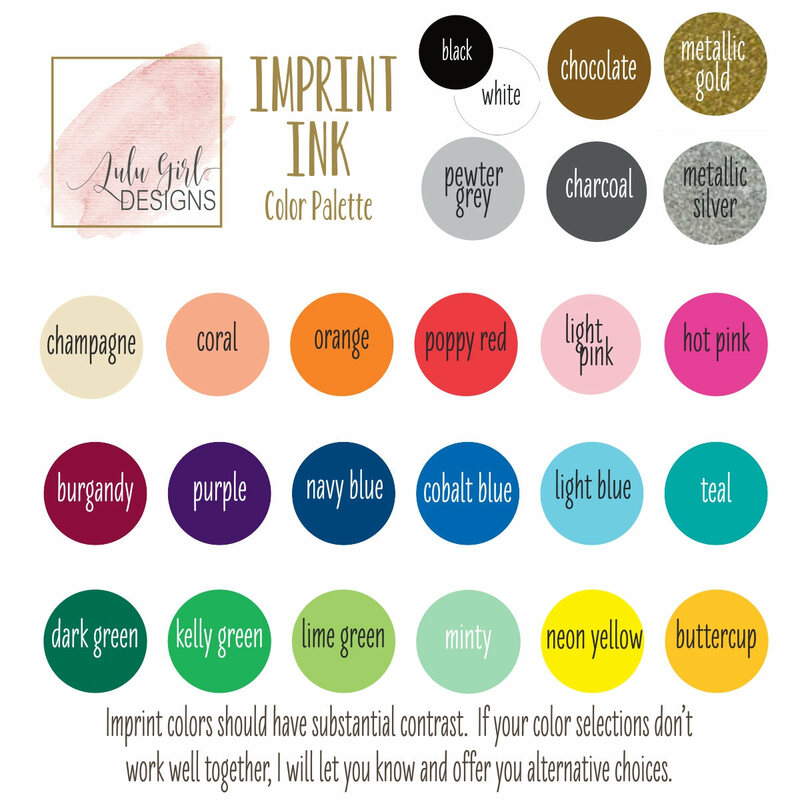 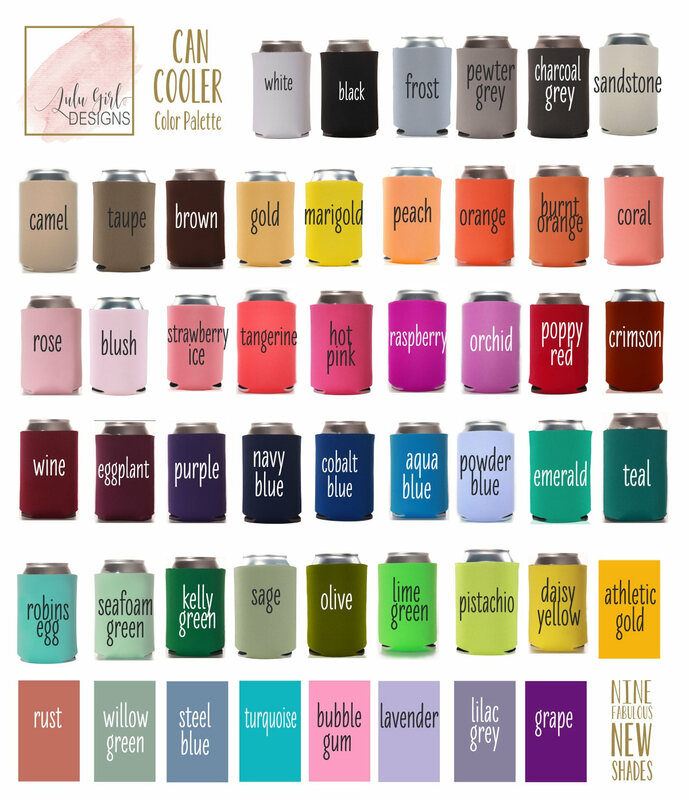 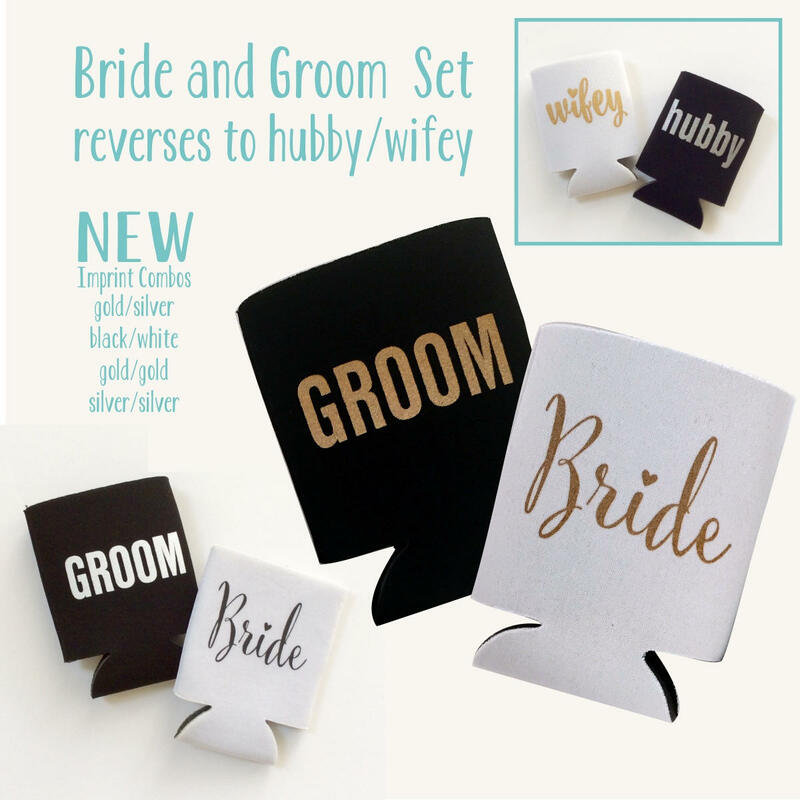 Personalized wedding can coolers with the state shape are a super cute destination wedding favor. 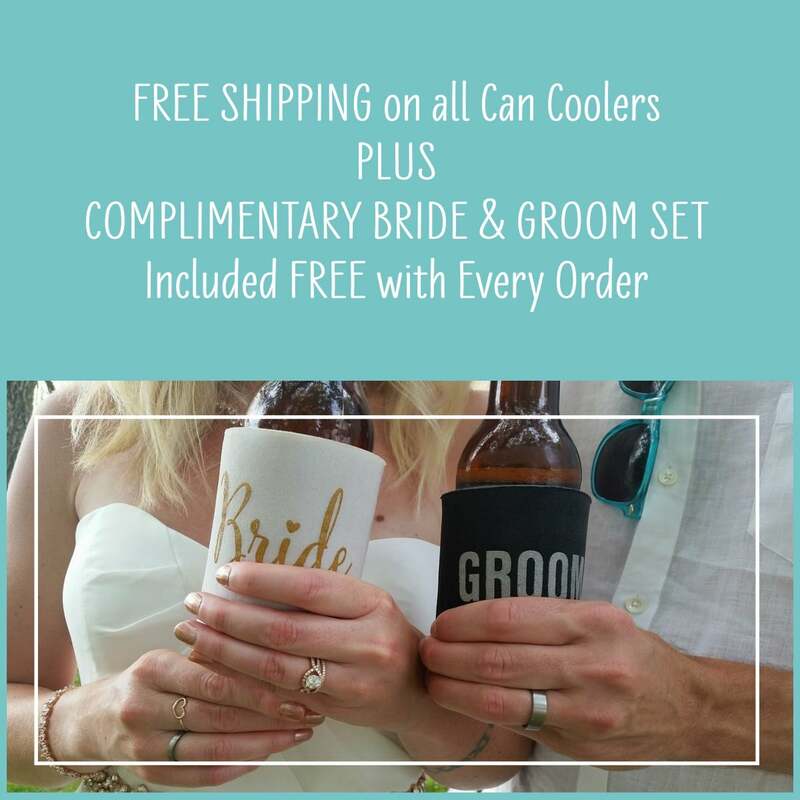 It's also a great way to celebrate a bride and groom who share love for a common state. 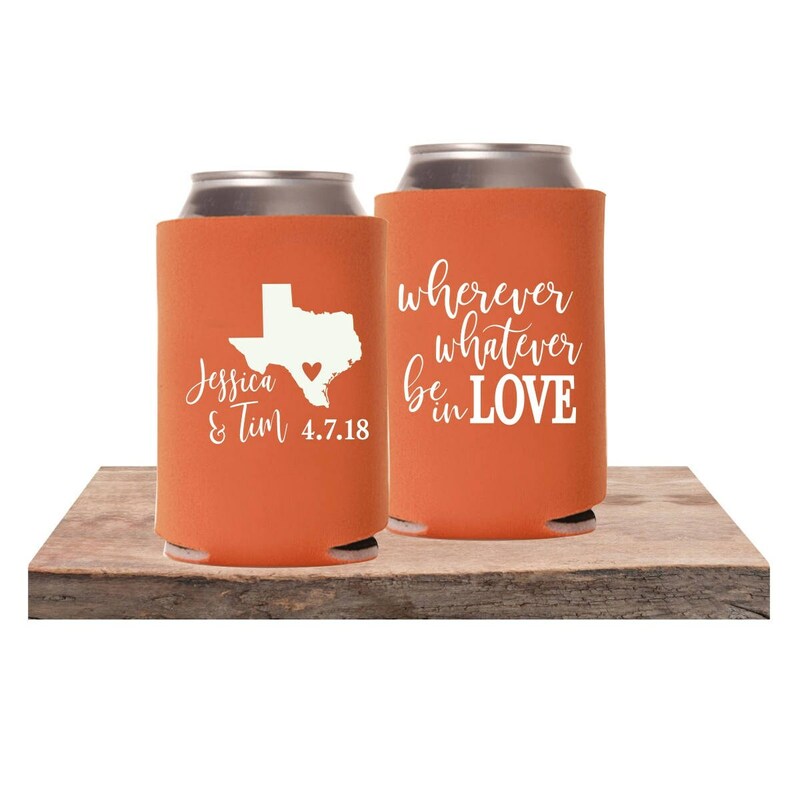 Wherever you go, whatever you do, be in Love is a perfect sentiment for a wedding.